Since Brett Favre's first game for the Green Bay Packers in 1992, this all-star quarterback has led his team to two Super Bowl competitions. Determination, hard work, and talent helped Favre rise to the top. 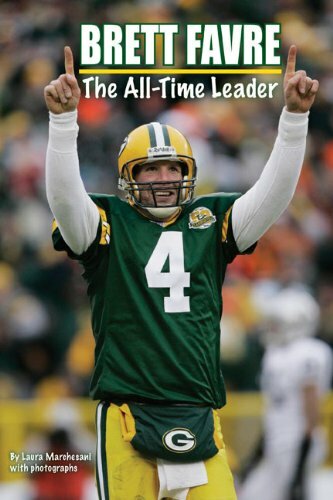 Favre's recent retirement announcement makes this perfectly timed reader a definitive career biography!